For the very first time, video ad campaigns running on at least two devices in Canada have exceeded the 50 percent benchmark, reports a new report from Videology, a video advertising solutions firm. According to a quarterly report on online video in Canada, 53 percent of video campaigns employed at least two devices. This includes 41 percent of campaigns that incorporated desktop and mobile and 12 percent that consisted of over-the-top content brands. 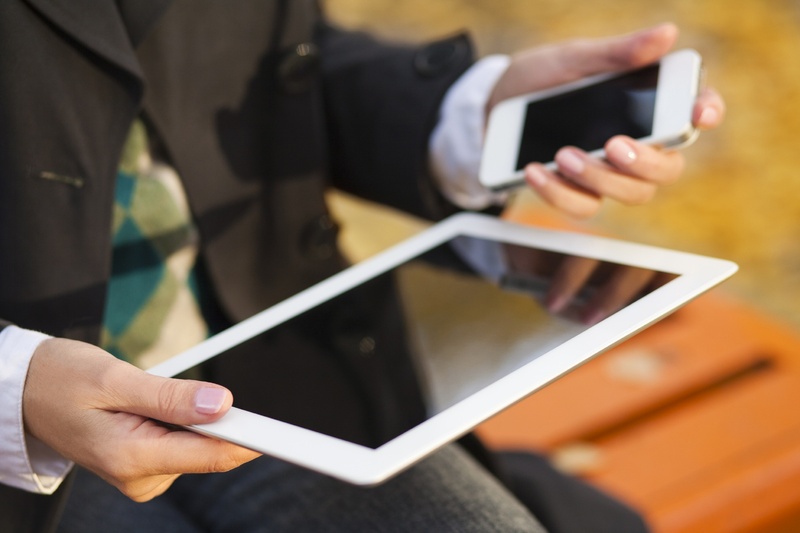 The study authors note that this is the very first quarter that the number of cross-device campaigns surged ahead of single-device campaigns. What were some of the biggest video ad spenders during the third quarter? Consumer packaged goods (CPG) and automobiles were the highest-spending advertising category on the Videology platform. During the July-to-September period, auto represented 25 percent of ad-spending and CPG closely followed with 24 percent. Retail, pharmaceuticals and politics rounded out the top five with nine, eight and seven percent, respectively. CPG lost its share in the third quarter, while auto continued to grow at a faster pace. When looking at how advertisers are targeting their ads, 52 percent of brands utilized specific geographies, which is up from 36 percent in the first quarter of this year. Behavioral targeting continues to drop in methods as it fell to 29 percent in the third quarter from 38 percent earlier this year. Reports suggest, however, that millennial consumers much prefer shorter video ads on every device. The figures were compiled based on more than 300 million impressions acquired from Videology between the months of July and September. Likely devices that advertisers are taking advantage of include desktops, smartphones and over-the-top content providers. We cab also add virtual reality to that list. Facebook recently unveiled the very first 360-degree video ads on the social network. This will prove to be a revolutionary concept for digital marketers, and help brands, particularly B2B ones, that may seem outdated finally enter the 21st century and reach a new audience. Right now, AT&T, Samsung and Nestle are the first brands to test the new technology out. Publishers, such as BuzzFeed, ABC News and Nickelodeon, are also incorporating all-angle videos to the social network. Soon, VR technology will make it to the list of cross-device campaigns. Until most advertisers embrace virtual reality, consumers will just have to live with vertical video ads as the next frontier in this sphere.